Northville and Northville Township – The City of Northville has top-rated education, historic charm, and quality family entertainment downtown. If you’re looking to buy a home with a quiet suburban atmosphere, or within downtown Northville, we can help. 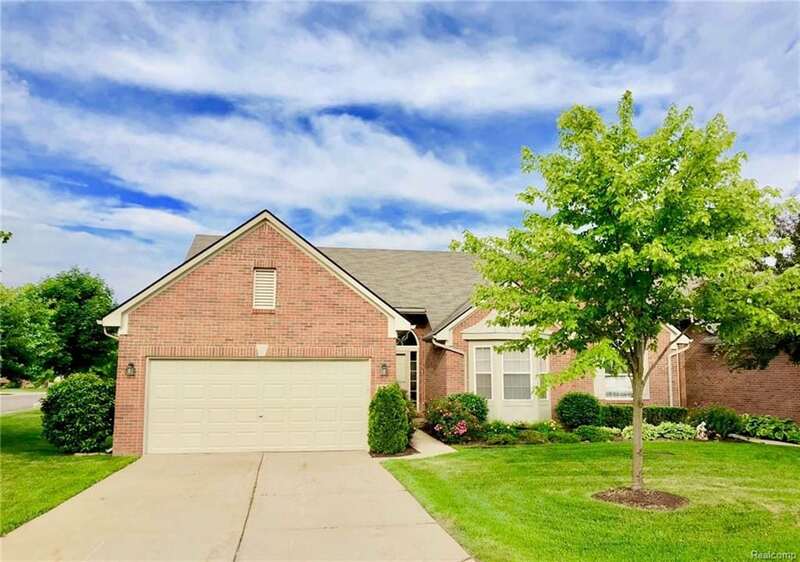 We’re also very familiar with the market and community of Northville for those looking to sell a home in this location. Plymouth and Plymouth Township – Plymouth features a small-town vibe with a lively Downtown life. The city also has fantastic job opportunities. Our Realtors are very familiar with this location as our office is located within the City of Plymouth. The City of Novi – Novi is a rapidly growing community with high-quality shopping centers, plenty of employment opportunities, and exceptional schools. 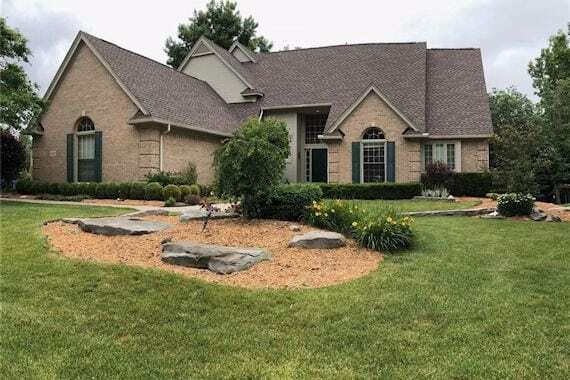 South Lyon – The City of South Lyon is perfect for those looking for a more “small town” rural atmosphere, but, with access to big City conveniences. South Lyon has a lively downtown life, quality education, and hundreds of acres of land. Farmington & Farmington Hills – These two cities are both well-run communities with award-winning public services and exceptional schools. Farmington/Farmington Hills is safe, family- friendly locations and overall excellent choices for buying a home. The Patti Mullen Group has a successful team of local Realtors to help buy or sell your home. You can read more about their individual qualifications below. Patti Mullen – Patti has been a successful Realtor for the last 25 years and is consistently Remerica Hometown One’s top producing agent. Additionally, Patti has close ties with the Northville community and has helped hundreds of homeowners buy or sell their homes. Carol Schrauben – Carol has over 10 years of experience assisting Buyers and Sellers in accomplishing their home goals. Moreover, as a Northville resident, she has the latest knowledge of the current market values. Carol also specializes in Plymouth, Novi & Canton. Megan Atkinson – Megan is a local real estate expert specialized in the areas of Northville, Novi, and Plymouth MI.